For a child with learning disabilities, school can be a daunting place. Many students with Autism Spectrum Disorder (ASD), Asperger’s, and other learning disabilities and disorders have different and distinct styles of learning and struggle with attention and distractibility issues. Some have multiple diagnoses, and they have to cope with ADHD, ADD, Non-verbal Learning Disorders, Dyslexia, or Developmental Delays as well. The challenges of meeting standardized academic goals while trying to maneuver through the social/emotional environment of school can create havoc with these students’ educational progress. In a traditional school setting, these issues may cause loneliness, low self-esteem, anxiety, and a defeated attitude. They find themselves socially inappropriate and awkward, making it difficult to make friends, and leaving them isolated and lonely. 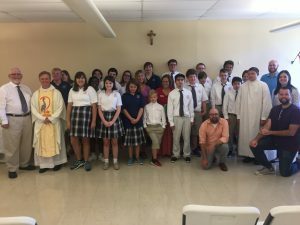 The Academy of St. Louis provides a unique, positive, and safe environment for these students to learn and grow. The majority of our students struggle with multiple learning disorders as well as a developmental delay. The Academy fills the gap in the special education world for the students who do not fit the typical mold and provides a safe haven where all levels and abilities are welcome and supported. 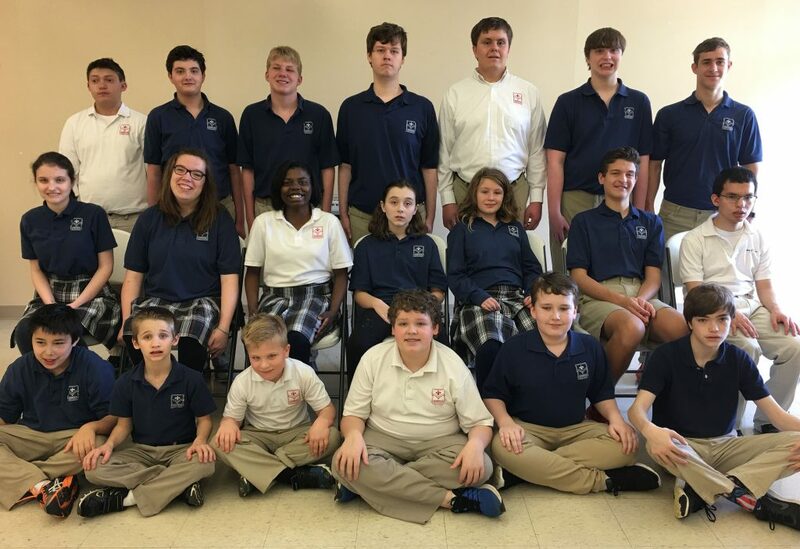 Success at the Academy lies in small class sizes, individualized and challenging academics, and learning opportunities all designed to build leadership, social awareness, and functional skills. 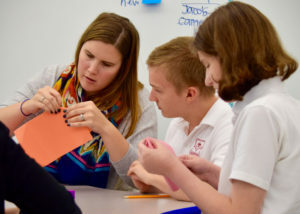 Our experienced and certified special education teachers are thoroughly trained in the teaching methodology designed by and utilized at the Academy to provide a valued, educational experience that has been changing lives of students and their families for over a decade. The model is based on one simple principle: LOVE. The Academy provides an environment filled with love and understanding to give each student with learning disabilities the best chance they have to succeed in a school environment. Look for more information on our teaching model in future posts from the Academy this summer!